Start as strangers end as family. Perfect balance of group/free time to "make it your own" trip. 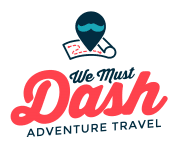 We Must Dash is a group adventure travel company focused on providing easy and affordable trips and experiences. 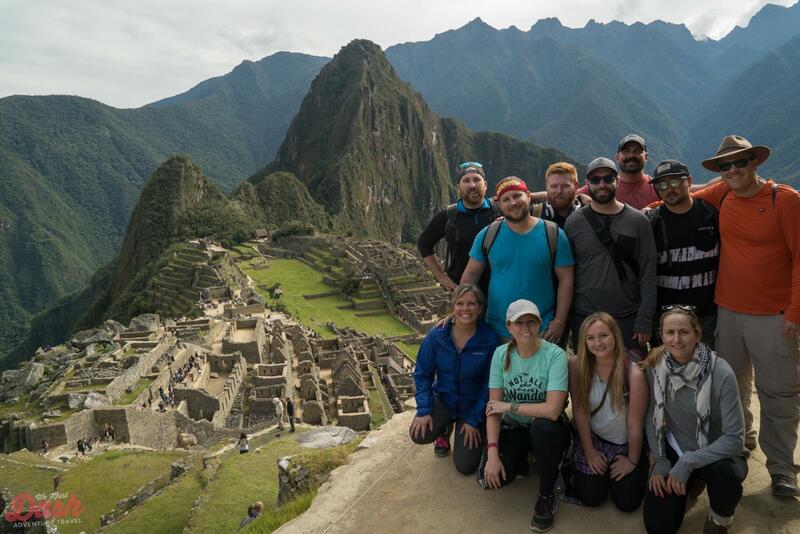 We offer unique, worry-free travel opportunities, and aim to provide safe, fun environments for our travelers to experience new things and connect with new groups of people. We strive to deliver once in a lifetime experiences, foster lifelong friendships, as well as promote the life-changing benefits of travel. Take The Trip Of Your Dreams! We Must Dash vs Explore!